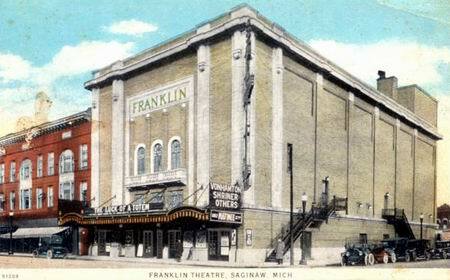 The Franklin had been built in 1915 by a group of Saginaw businessmen that decided Saginaw needed a proper theater. 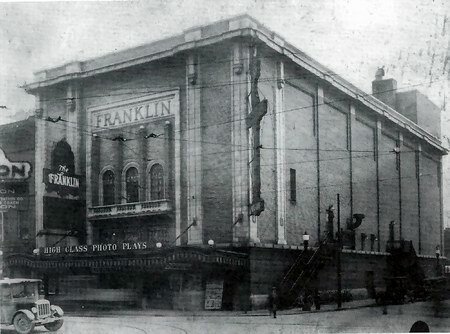 Once had theater organ, was operated by Butterfield from the early days till 1973 when it closed. Impressive inside and out.